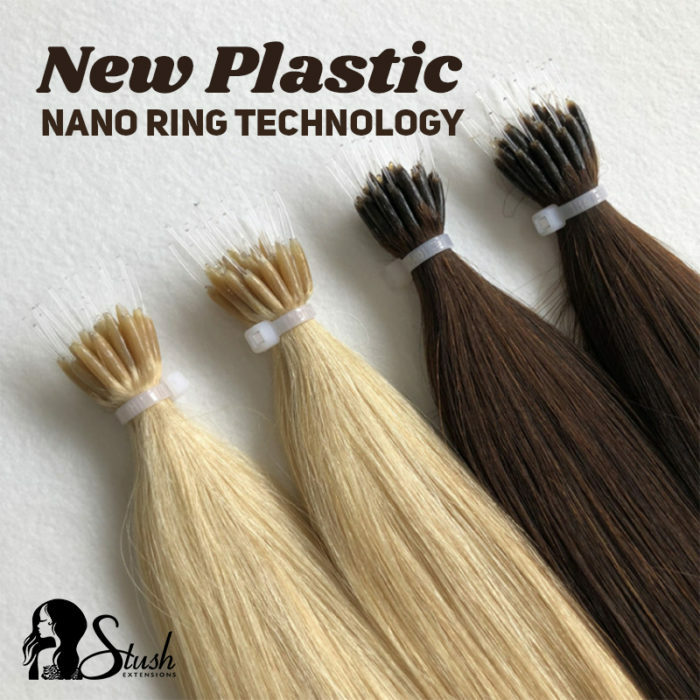 The latest development in Hair Extension attachment, a Nano Ring is 90% smaller than a standard Micro Ring and is therefore a more discrete attachment is achievable. 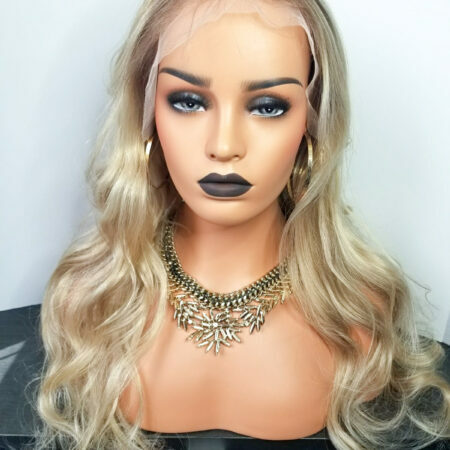 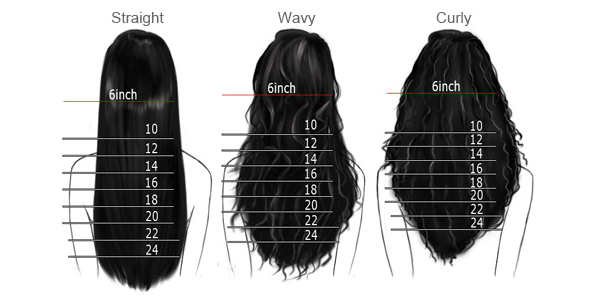 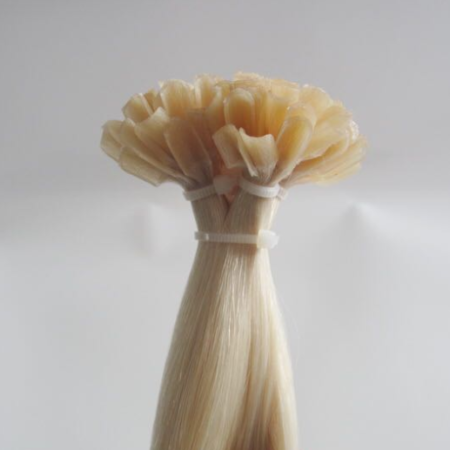 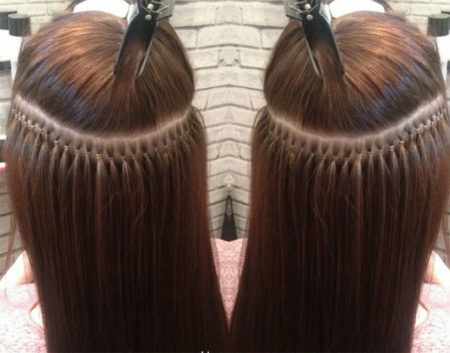 This is THE most undetectable Hair Extensions system available. 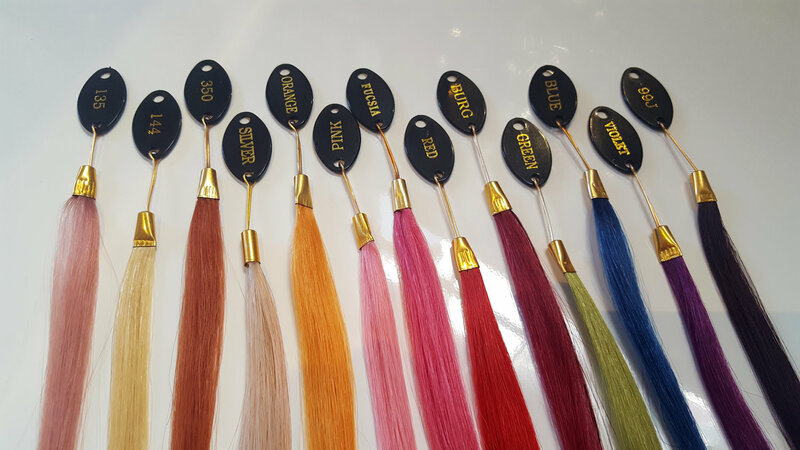 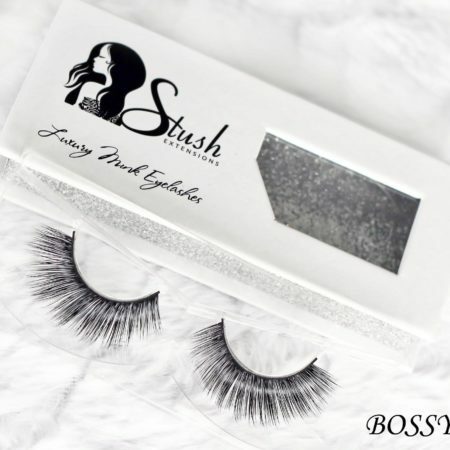 You are sure to fall in love with the tiny bonds but not only that, the hair is completely re-useable. 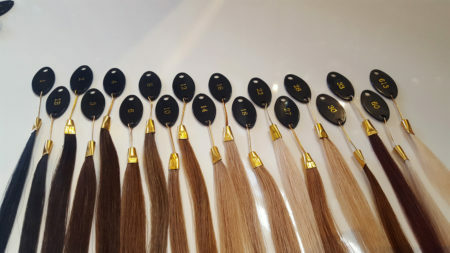 They are tipped with the strongest Italian keratin with a nano tip. It can be used to create long flowing locks or to add extra thickness to create volume and a natural look.